Nokia X3-02 has two input method, keypad and touch screen. If the touch screen on your Nokia X3-02 not working, you can check the connection between the touch screen layer with the main board. 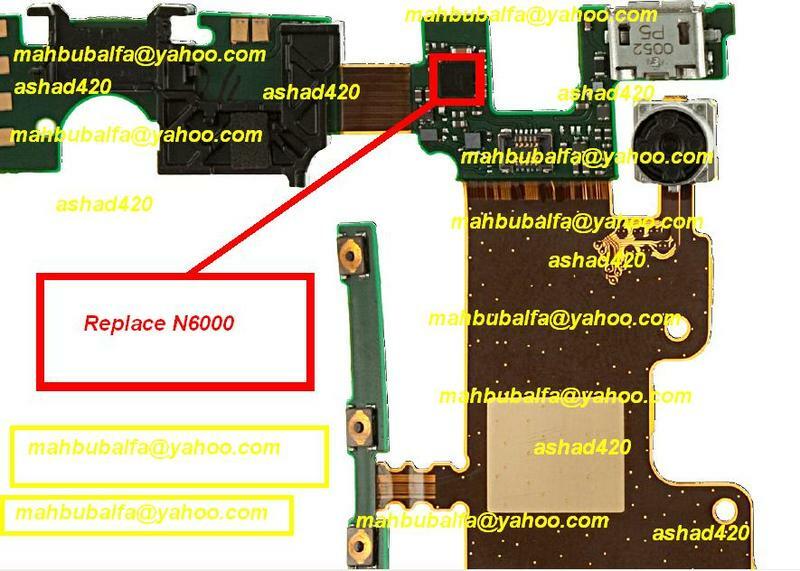 If you are sure about the connection, you can check the N6000, it is a touch screen driver for Nokia X3-02. Try to re-heat the part and during you re-heating the part, give a little touch to it to sway. The location of N6000 is shown by the picture below.